CSA Beretta features a gloss-black paint finish and a bold five-spoke design. CSA Beretta a gloss-black paint finish and a bold five-spoke design. The deep machined lip contrasts against the gloss-black spokes. The centre-cap features a new decal design with Mullins branding. Beretta has been designed with fitments to suit many popular Medium/Large Passenger Vehicles & SUV applications. The back-of-spoke has been designed to ensure clearance of the Brembo brake. 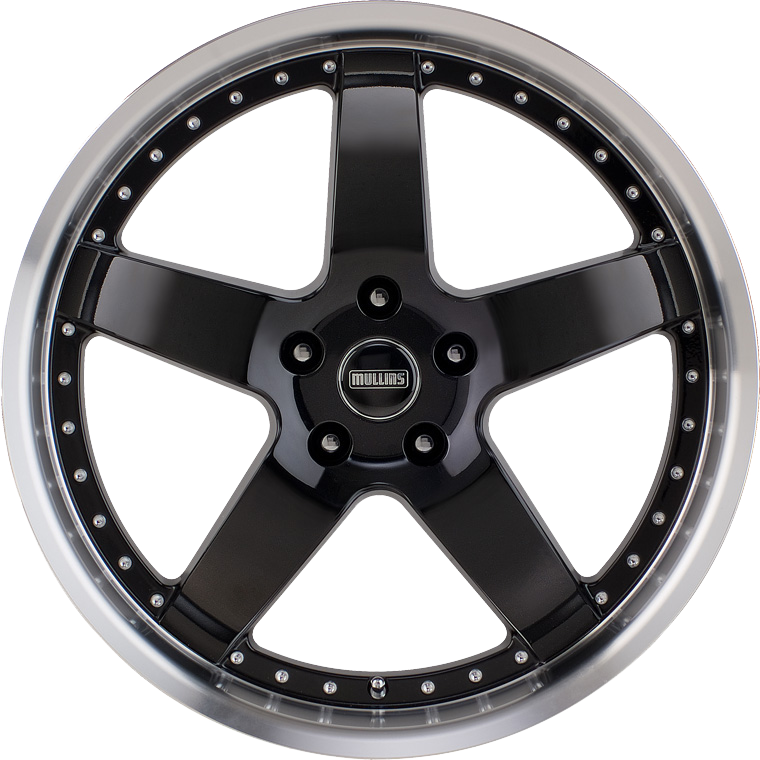 Beretta is available in sizes; 17x8, 18x8, 20x8.5 and 20x9.5.